In response to the high demand for consulting from Well Aware's Projects Team, we have launched Well Beyond to provide guidance and instruction for the execution of projects. As our project success rate is 100%, while the industry average is around 40%, we have become a resource for other organizations to assist in implementation. 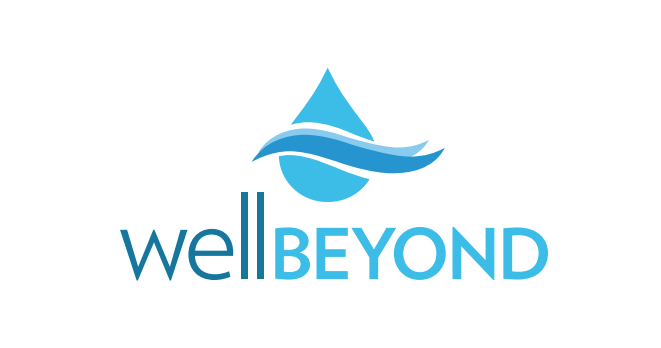 For more information, please visit wellbeyondwater.com. Want to learn more about the relationship between Well Aware and Well Beyond? Check out our FAQs here!